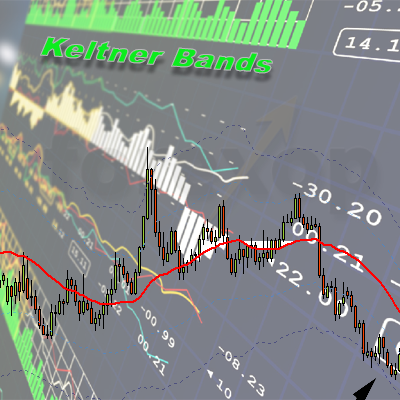 A combo package of superior indicators to help you trade the markets with success. Includes candle hammer, money manager, interest calculator, and SL/TP advisor. 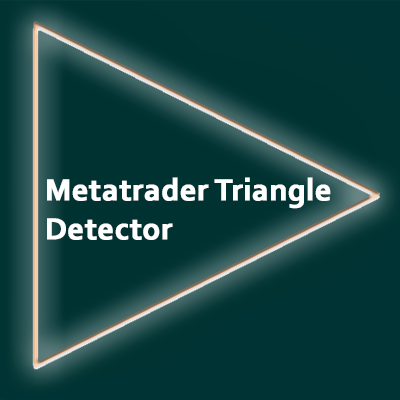 Pro version of the Metatrader hammer detector. 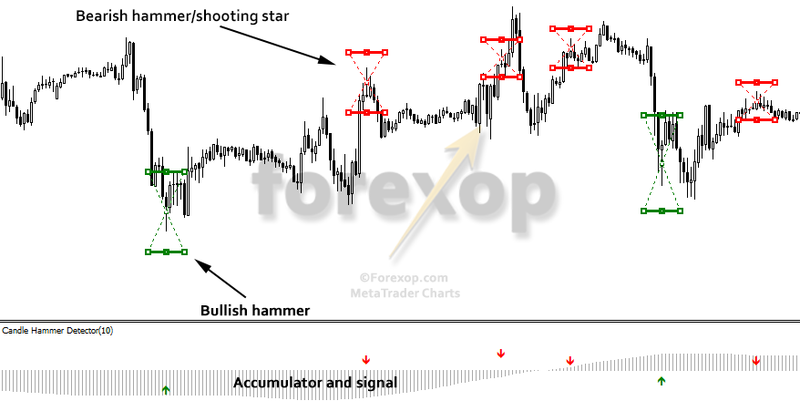 This indicator will spot “hammer candlesticks” on the chart and allow you to trade on them profitably. Ideal for scalping, with the pro version you can easily create your own expert advisor with the outputs and customize it to your strategy. For manual trading there is a built-in alert that will tell you when a hammer appears on the chart. No repaints, an easy starter strategy. Regular indicator price $225. Pro version of the Stop loss and take profit advisor. This indicator takes the guesswork out of setting stop losses and take profits. It works out the optimum stop loss and take profit position for any market and time period. Regular indicator price $129.50. The Money Manager Tool. An essential tool for keeping your trading account in the black. The money manager will work out lot sizes and risk limits per trade as well as telling you how much risk your account is exposed to. Unlike most products on the market it will work with expert advisors and even in the Metatrader strategy tester. Regular indicator price $49.50. The Carry Trading Advisor. Get live interest rate data in Metatrader. If you’re trading for income (earned interest) or would just like to know how much your broker is charging you in interest fees this tool is a must. Regular indicator price $49.50.